BUSINESS HOURS Mon:Sat 9.30am-8pm Sun & Holidays 10am-4pm. Chris’ career spans twenty-five years across both commercial and residential real estate development. He has acquired a wealth of emerging market experience having worked in Colombia, Brazil and across Eastern Europe. Prior to joining Garden City, Chris was a founding partner of Squarepoint Colombia, working with institutional funding partners and local development companies focused on affordable housing, industrial and retail developments. Formerly a Managing Director for Squarestone Brazil, Chris managed the investment and delivery of new retail shopping malls across Brazil. Prior to this, Chris developed office, hotel, retail, and mixed-use projects in the Czech Republic, Slovakia and Hungary. Chris has also worked as an in-house Development Director for an affiliate of Marriott International, developing and successfully opening the Aruba Surf Club hotel. 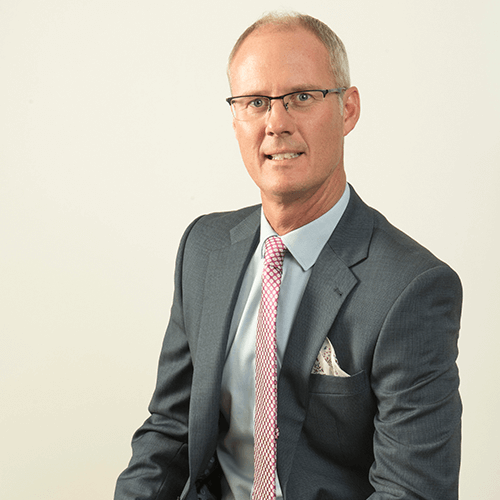 Antony has over 10 years of experience in finance, corporate finance and auditing, across various sectors including financial services, manufacturing, infrastructure and real estate. He has extensive experience in corporate governance, risk and financial management, tax planning, budgeting and forecasting, investment analysis and appraisal, capital and debt structuring. Prior to joining Garden City, Antony worked at Acorn Holdings as the Financial Controller. He has also worked for TransCentury Group as the Group Finance Manager, where he was in charge of implementing the finance strategy. 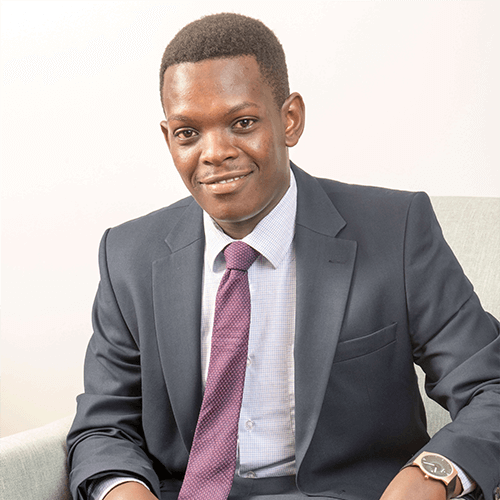 Antony started out his career with KPMG Kenya, where he worked in the corporate finance, audit and risk advisory services departments. He holds a Bachelor of Science degree in Analytical Chemistry (first class honors) from Jomo Kenyatta University of Agriculture and Technology and a Diploma in engineering from KCA University. He is a Certified Public Accountant of Kenya – CPA (K) and a member of the Institute of Certified Public Accountants of Kenya (ICPAK). In Ciru’s role as Commercial Director, she will oversee the commercialization of the entire Garden City estate, with a goal of maximizing the value of the portfolio, which includes a premier retail mall (Garden City Mall), modern residential units (Garden City Residences) and Garden City Business Park with Grade A office space opening in 2019, among other soon-to-be-launched projects. Ciru has over 13 years of combined experience in financial analytics, business development and project management, across healthcare and real estate industries. Prior to joining Garden City, Ciru worked at RE/MAX in USA, where she dealt with both commercial and residential real estate projects, including working on restructuring complex real estate transactions in North Carolina. Ciru holds a Bachelor of Arts degree in Psychology with a minor in Business Administration from Boston University (Boston, USA). She also holds a Master’s in Business Administration (MBA) and a Masters in Finance, both from Bentley University (Boston, USA). Mumo is the Development Director for Garden City for the last three years, overseeing asset, project and overall development management of the GC retail center (Garden City Mall), Residences and the 15-acre Garden City Business Park. His role includes leading feasibility studies, market research, design management, budget control, preparation and management of development strategy, managing PR, marketing and communication. He has eight years of real estate experience. Prior to this, Mumo worked with a local leading architectural firm, PLANNING Systems Services where he helped spearhead award winning projects in the residential and hospitality sectors. He holds a Bachelor of Architecture from University of Nairobi and a MSc. in Real Estate from Henley Business School, University of Reading. An ex-banker by profession, Krupa has over 8 years of experience in Sales. 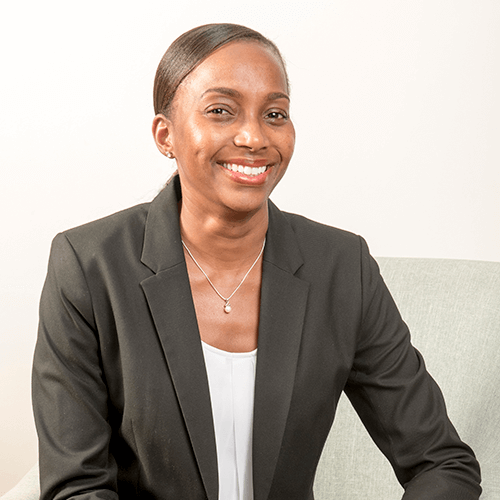 Her time in both the Finance and Real Estate industries has helped her gain in-depth knowledge of product development, client management and investment services, especially within the local mortgage and property market. Krupa has worked at both ends of the spectrum, having dealt with real estate developers, as well as both individual and institutional buyers. 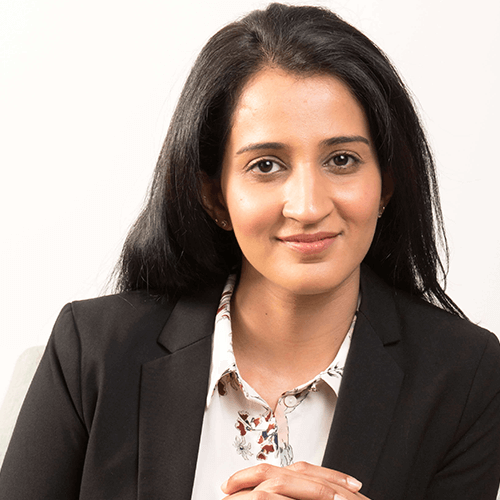 Prior to joining Garden City, Krupa worked with Standard Chartered Bank, where she managed private wealth portfolios for high net worth Individuals across a range of different markets. Sumit has over twelve years’ experience working in various East African markets, primarily in commercial construction management, project management and RE acquisition and development. Projects undertaken include residential, commercial (retail) and industrial warehousing developments. 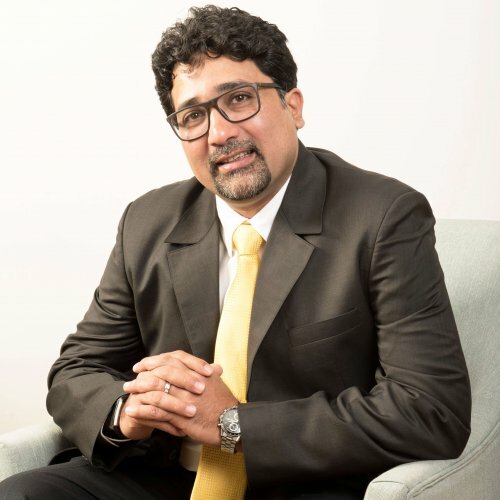 Prior to joining Garden City, Sumit was working with the Shapoorji Pallonji Group of India, as Region Head (East Africa) for Group Business Development. 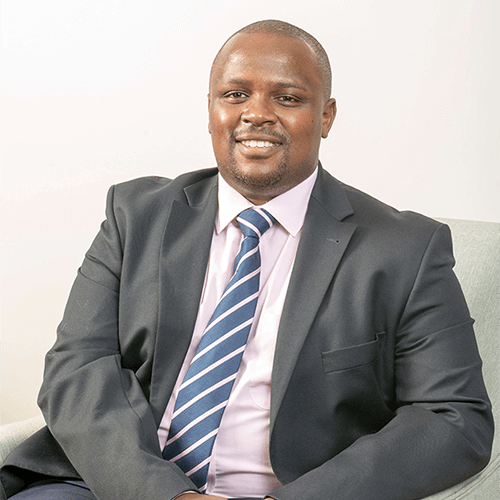 His role involved overseeing all Business Development activities for all group companies in the East African markets, with a major focus on Real Estate and Infrastructure. Sumit holds a Bachelor’s Degree in Civil Engineering and a Master’s Degree in Urban and Regional Planning from Virginia Tech, USA. 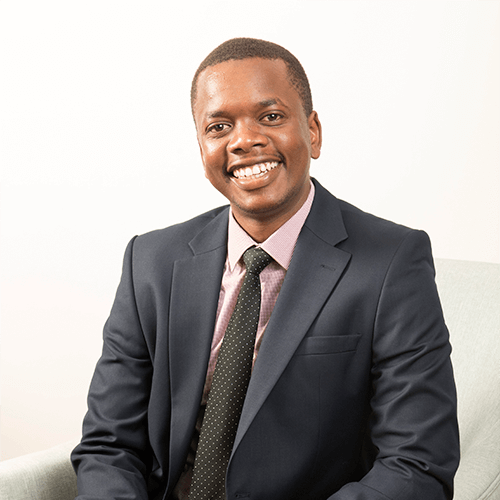 Winfred is the Marketing Manager for Garden City Mall, Residences and Business Park, overseeing marketing and PR for the entire mixed-use development. Her experience spans five years, having worked with various local and international organizations in diverse sectors, including retail, education, advertising, sports and entertainment. She has previously worked with Pied Piper Digital Agency, Lintons Beauty World, and Africa International University. 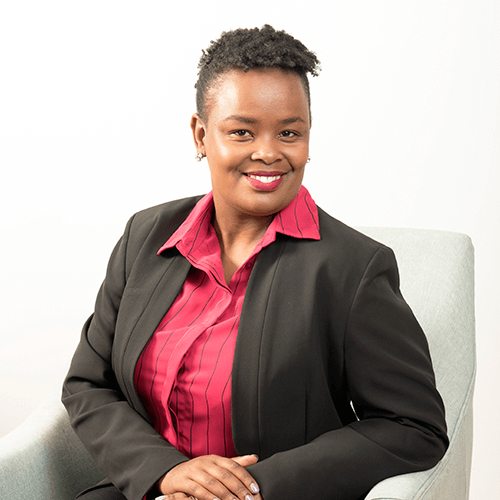 Winfred has been successful in generating key partnerships alongside spearheading several communication campaigns, which have helped in growing the portfolios of the organizations she has worked with. She is very passionate about public relations, networking, communication and corporate social responsibility. She holds a Degree in Communication from Daystar University in Kenya with a specialization in Public Relations. Jacky has over thirteen years of experience specializing in new business ventures. Having a strong background in financial governance, she has managed to spearhead the development, commercialization and financial control aspect across the Fintech and telecoms sectors (including work with Nokia and Samsung). Prior to joining Garden City, Jacky worked with Interswitch East Africa (K) Ltd as the financial controller for East Africa. She holds a Master’s of Science degree from The University of Nairobi, a Bachelors of Commerce double major degree from Strathmore University. 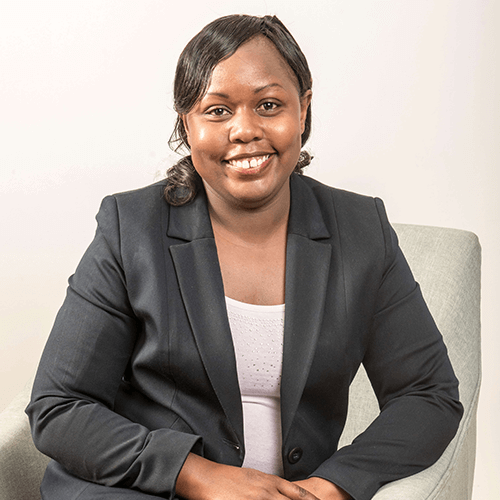 Additionally, she is a certified accountant of Kenya registered with the Institute of Certified Public Accountant of Kenya (ICPAK) and Association of Women Accountants of Kenya (AWAK). Thomas joins Garden City from MML Turner and Townsend where he worked for over 3 years. He brings with him solid and extensive experience in financial budgeting, control and analysis in project accounting which has been put to use in handling various Project budgets during their life cycle. He holds a Bachelors of Commerce – finance option degree and is currently studying to be a certified public accountant of Kenya. Garden City is Kenya's first integrated residential, retail and office (mixed-use) development, offering over 400 apartments, duplexes & family villas, an international shopping mall, 60,000 square metres of office space, a modern business hotel and state-of-the-art medical centre. And at its heart, a three acre central park, with a children's play area and generous lawns and gardens.